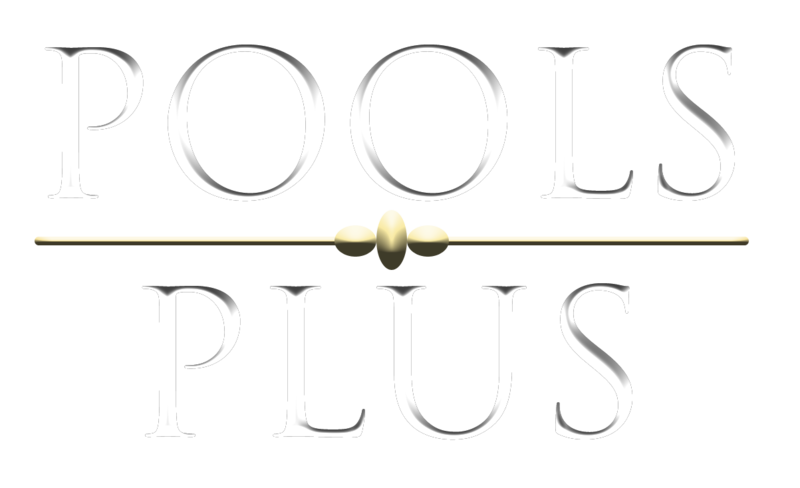 Pools Plus is the exclusive dealer for the Endless Pools Fastlane swim jet system throughout the Greater DWF area. 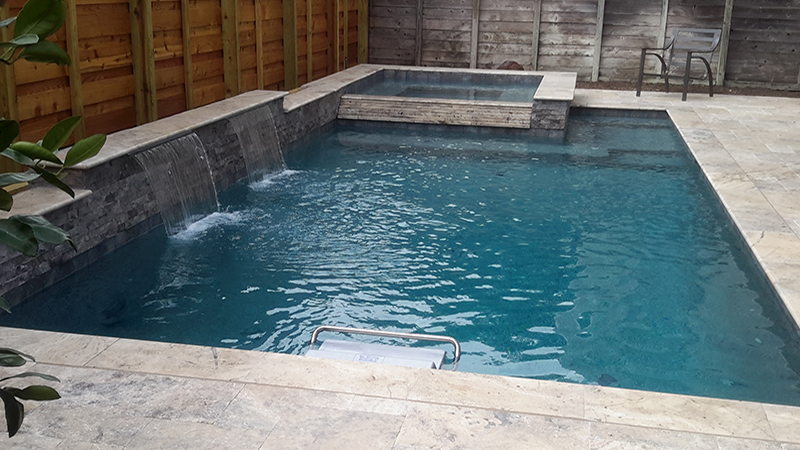 The Fastlane swim jet system allows you to add an adjustable speed swim current to your new or existing pool. For far too many people exercising in a backyard pool means six strokes and a flip turn, over and over and over and over. 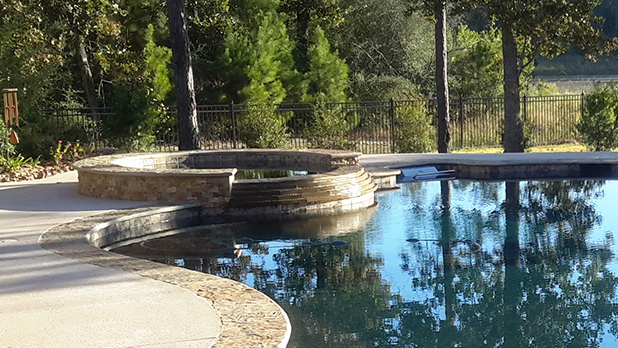 The Fastlane produces a smooth, quiet, powerful current that’s perfect for any backyard pool. Set the water speed to the pace YOU want, and swim at home. It provides all the benefits of swimming – cardiovascular fitness, muscle and joint strength, low-impact workouts – in the privacy of your own backyard. Fully adjustable for swimmers of all abilities, from beginners to Olympians, it’s also perfect for water aerobics, aquatic therapy and water jogging/running. 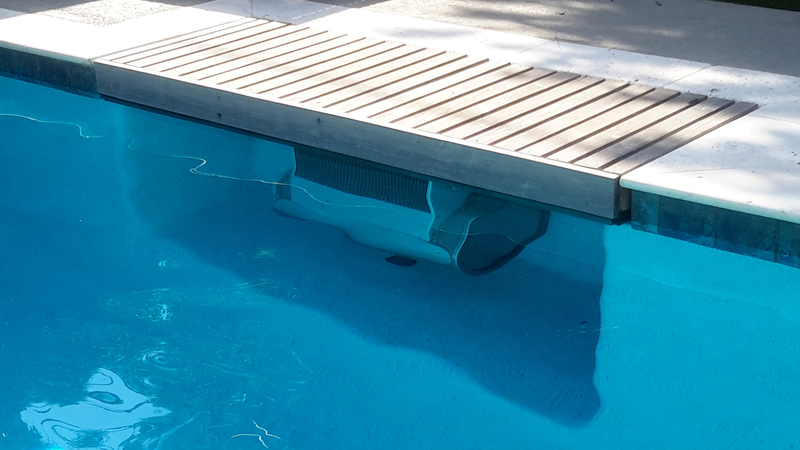 For fitness or fun, the Fastlane swimming machine adds a whole new dimension to your pool.